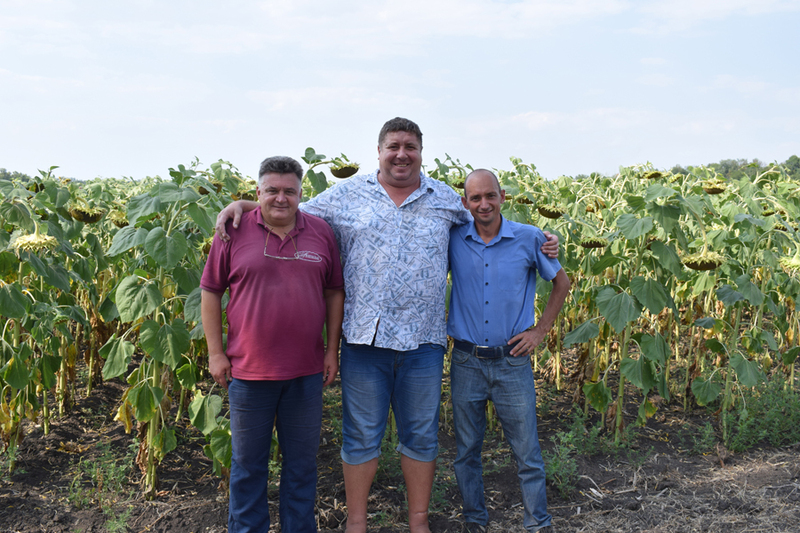 In Sofiyivskyi district, which in the Dnipropetrovsk region, the crop was harvested at the demonstration plots and hybrid yield results were recorded. Among 24 hybrids that were presented on this farm, the highest yield was shown by our hybrid Liman OR with a result of 40.94 c / ha. Other our hybrids also proved to be worthwhile, providing yields above average.